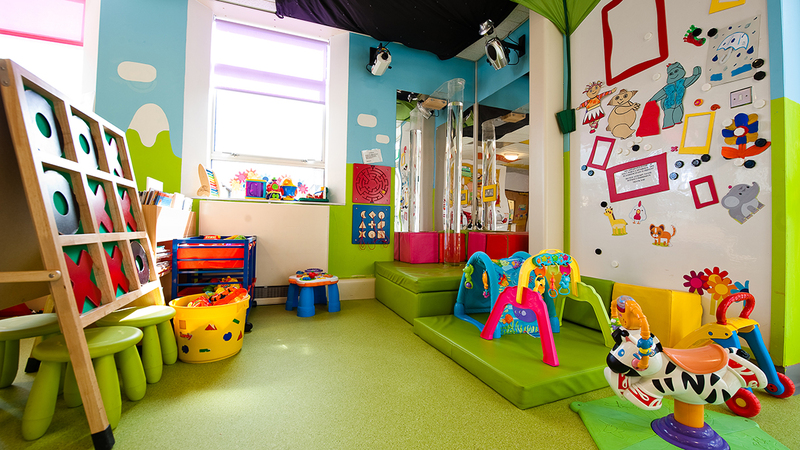 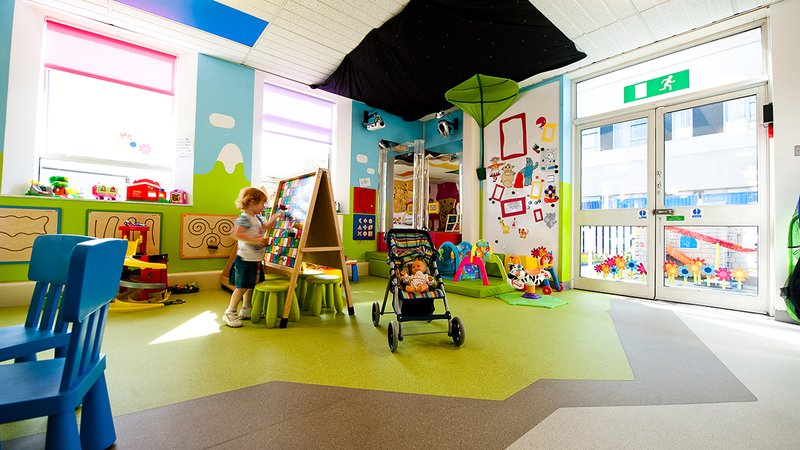 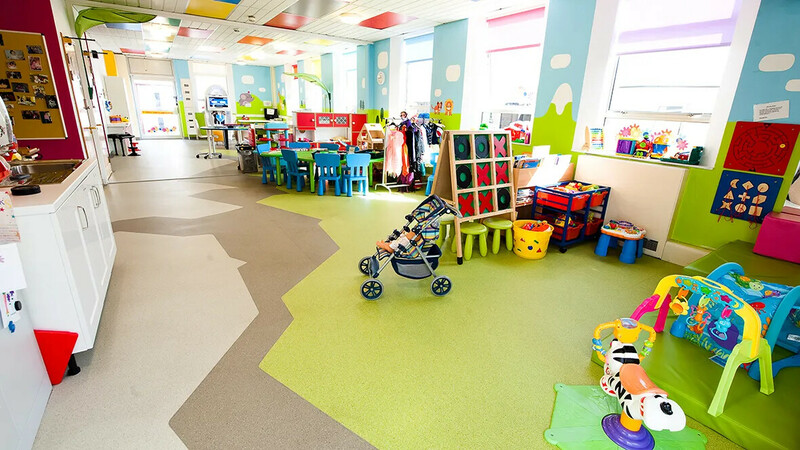 Forbo Flooring Systems has donated 150m² of its project vinyl flooring to the Play Room on the childrens’ ward at Glan Clwyd Hospital in North Wales, as part of a TV makeover programme to brighten up the area. 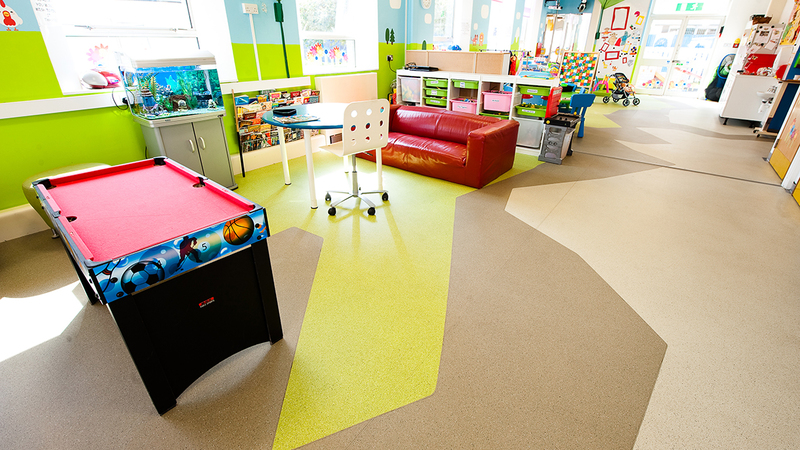 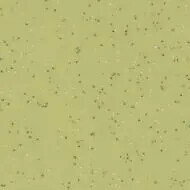 The vinyl flooring installed in this project - Eternal Palette - is no longer in collection. 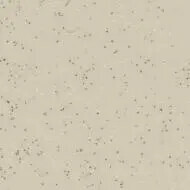 A good alternative is our Eternal Colour collection.